The Librem 13 is the first ultra-portable laptop for the security-conscious road warrior—designed chip-by-chip, line-by-line, to respect your rights to privacy, security, and freedom. Every hardware and software component—and everything we do—is in line with our belief in respecting your rights to privacy, security, and freedom. We know you will be happy with the results. 8GB, up to 32GB, DDR4. Selecting the third most abundant element, and most abundant metal on earth means we get the great benefits of aluminium, light, thin, and strong, while using abundant earth resources. With our anti-reflection matte IPS display you can view your screen from the position that is most comfortable for you, avoiding the uncomfortable mirror-like reflections of glossy displays. First, there was the mouse. 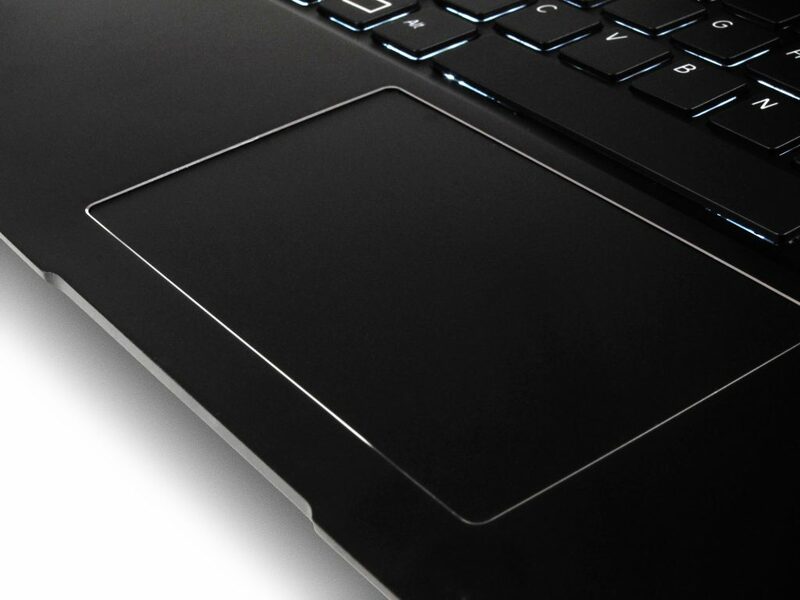 Then came joysticks, eraser-heads, trackballs…now welcome the ultimate interface: the multitouch trackpad, with gestures natively supported under PureOS. Build quality starts from the first thing you touch. You will enjoy typing on your Librem so much, you may never stop typing. The Librem 13 offers a full-sized keyboard, with easy to press keys—but not too easy—floating high enough to feel “just right” when you push down. Enjoy typing day and night with the backlit keys with two levels of intensity. We get excited about hinges. Often overlooked by inadequate laptop makers, our hinge is built to be sturdy for life, staying shut when shut, and staying put in any of the 130° of screen angle while in use. 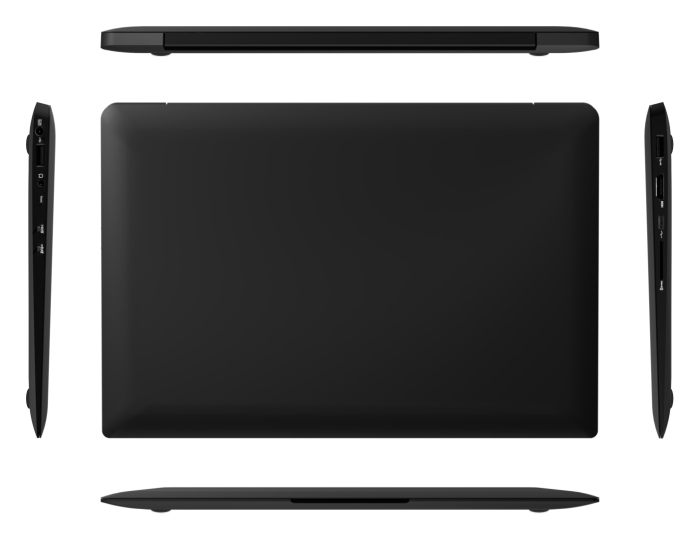 Sleek, slender, stylish, slim, are just a few words to describe the Librem laptops. 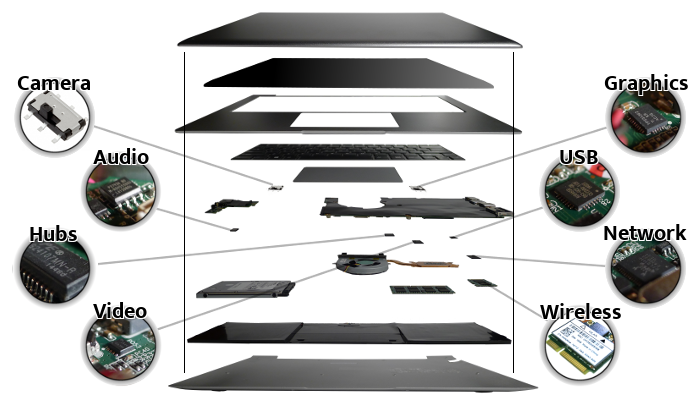 All other laptops use hardware chips coupled with software that can betray you. News stories have shown how these chips can surreptitiously transmit voice, networking, picture or video signals. Other chips are used to install spyware, malware or viruses. These built-in vulnerabilities can turn “your” computer into “their” computer. Purism works with hardware component suppliers and the Free software community towards making hardware that respects your privacy and protects your security. PureOS, from the bootloader, kernel, through to the hundreds of thousands of software applications available, is built line-by-line with emphasis on your rights to privacy, security, and freedom. The first high-end 13″ laptop that respects your privacy, security, and freedom.